MATRIX App enables users to create shipment from anywhere using hand-held/mobile devices, users can scan multiple packages for a shipment. This App is being facilitated based on customer type, users can create shipment for Walk-in customers as well. Let pickup boy scan packages before pickup shipment, let them scan and verify before depositing packages in the hub/warehouse, let your delivery boy or driver scan the package before delivery and even while returning to warehouse. MATRIX allows field employees to create a pickup of a shipment and get it to the operational hub. From head office also Pickup Run Sheet including multiple pickup requests can be assigned to App users. Pickup management using this app is in fine fettle. 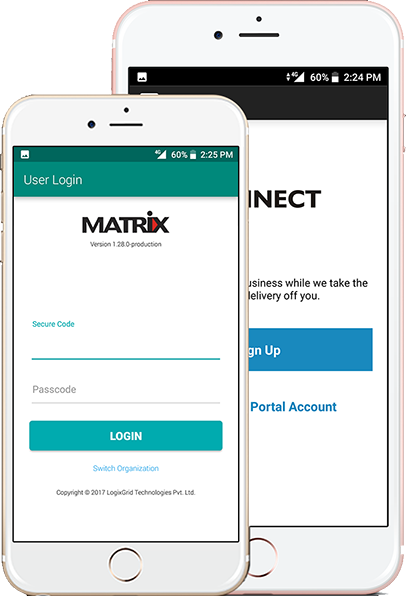 Let your customers have a pleasant experience over delivery, use MATRIX app to schedule delivery time to customers, assign delivery to delivery boy anytime, digital signature and delivery proof picture on successful delivery, reasons of undeliver and rescheduling. MATRIX App caters the inbound inventory and outbound inventory of a warehouse including Stock transfer note (STN) from one to another warehouse and Dispatch note (DT) which gives a cumulative result on Stock Report. 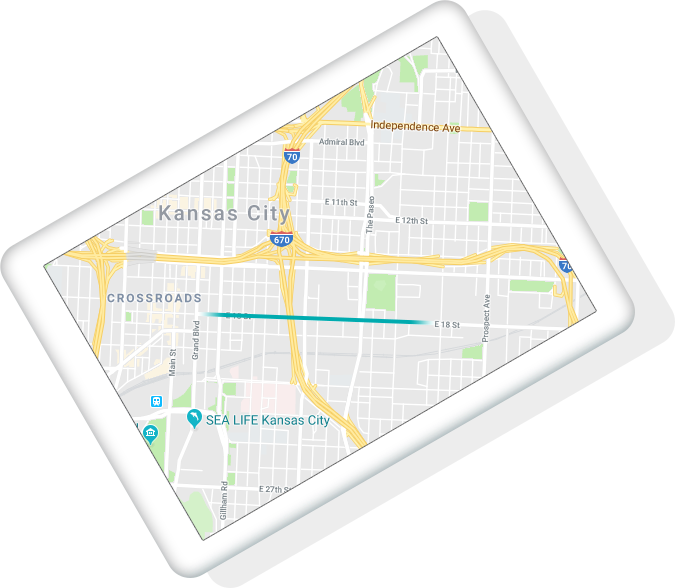 MATRIX App is built with the most advanced addressing system which navigate users in the google map 3 feet closer to the destination and allow management to track and monitor the live location of MATRIX users. to a new way to address the world. tracking to customers on Mobile. With MATRIX logistic service providers can manage resource availability usage, accurately monitor employee’s timesheet, shipment schedules and vehicle routes for accommodation. Providing employees with mobile application MATRIX, maintaining real-time information flow and giving them constant access to data, can boost employee productivity, reduce manual efforts and help them better manage time. MATRIX enables technologies like GPS helps to fetch information location wise. This information then can be channelled across the ecosystem to help various dealers get real-time updates and act to evolving situations. Speed-up your door delivery services. Mobile apps can play a big role in your doorstep pickup and delivery services. 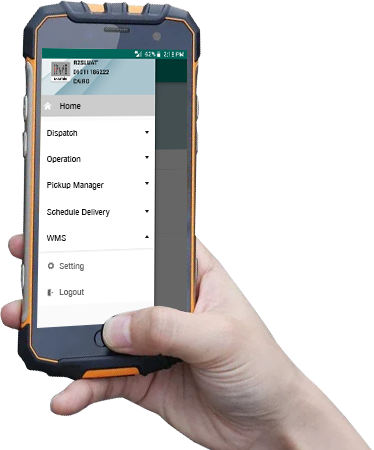 MATRIX on your worker’s device will help him scan the item at the customer’s doorstep, create a label, input delivery details and movement time and create invoice- all at his doorstep. Know the position of each and every shipment using MATRIX. Delivering the product on time and in perfect condition is the key to success in your business. 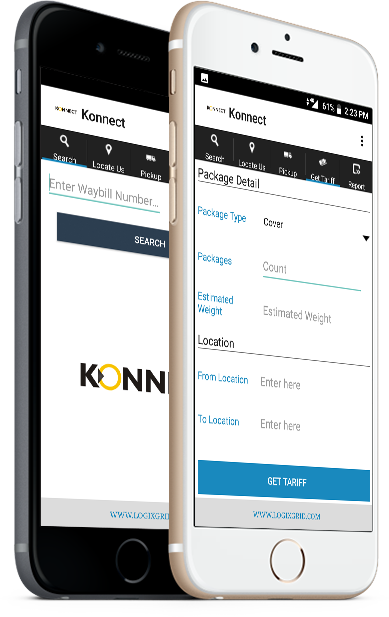 A mobile asset tracking solution will help you accurately track your shipments with pin-point precision using advanced geo-positioning and identification technology. Available features in MATRIX will help to operate logistics functionality from anywhere which is a revolutionary and transformed technology to provide the most accessible and productive solution to the logistics and transportation industry.